Plano Steakhouse Serving Prime Steak for Your Inner Carnivore. 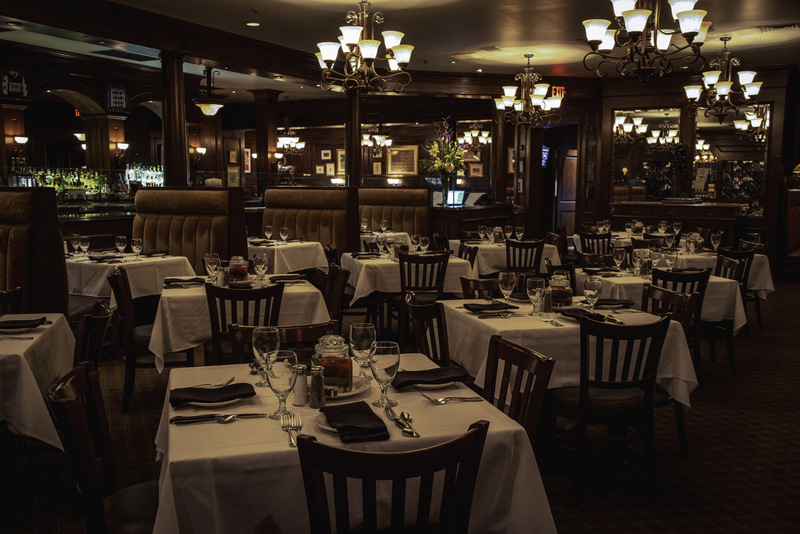 Located in the Shops at Legacy, our Plano steakhouse is minutes from the many corporate headquarters in the Legacy community with easy access from the Dallas North Tollway. Visit our Bob’s Plano location for a steak experience like no other. I have had the pleasure of working with such an exceptional staff for over 15 years. The professionalism and passion for their work provides our customers the fine dining experience they expect. It moves me to see a guest’s first experience at Bob’s; the look on their faces always blows me away! The Bob’s dining experience is not just about the food, but the atmosphere and company you share it with. Out of all the people and places I’ve lived and worked, Plano is my home. I have enjoyed being a part of this great community and it has been a wonderful opportunity to watch the families of our guests and the staff grow. I look forward to feeding them all! A Bob’s twist on a classic cocktail just right for summer.